Automattician, Wikipedian, and lover of clutter-free charts that go up and to the right. On Wednesday night I attended the Bay Area CFO of the Year Awards, an annual tradition that supports the great work Larkin Street Youth Services does to help homeless and at-risk youth in San Francisco. 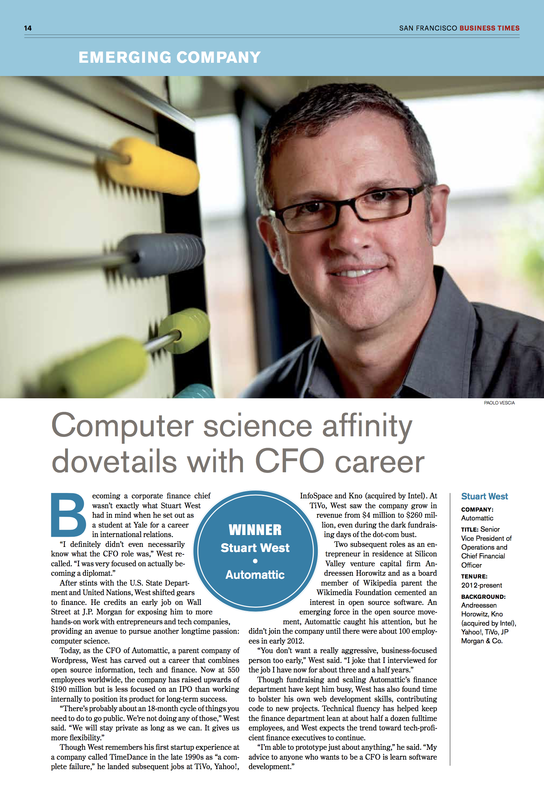 I ended up winning the award for Emerging Company CFO of the Year. Past honorees at this event include people I’ve admired and looked up to in Silicon Valley like the CFOs of Apple, Google, Intel, Cisco, eBay, and Pixar. What a cool honor. Awards like this go to an organization and team more than an individual. Automattic is an extraordinary place, and the teams I lead include some of the most talented, committed, and passionate people on earth. I am so lucky I can work with them, every day, to help build our company and support the WordPress community. Today, we’re filing a lawsuit against the National Security Agency to protect the rights of the 500 million people who use Wikipedia every month. We’re doing so because a fundamental pillar of democracy is at stake: the free exchange of knowledge and ideas. See New York Times Op-Ed for more, or the Foundation’s WordPress blog. Here’s my friend and colleague Lori McLeese’s lovely post on Automattic’s annual Grand Meetup which just ended yesterday. I know the fog of sadness will come. The knowing doesn’t make it any easier when it arrives. It’s happened every year for the past five years. Sometimes it sets in the afternoon I arrive home, like today. Sometimes it sets in after I wake up from the post trip nap (last year’s “nap” was 18 hours long, due to sheer exhaustion from too much fun). 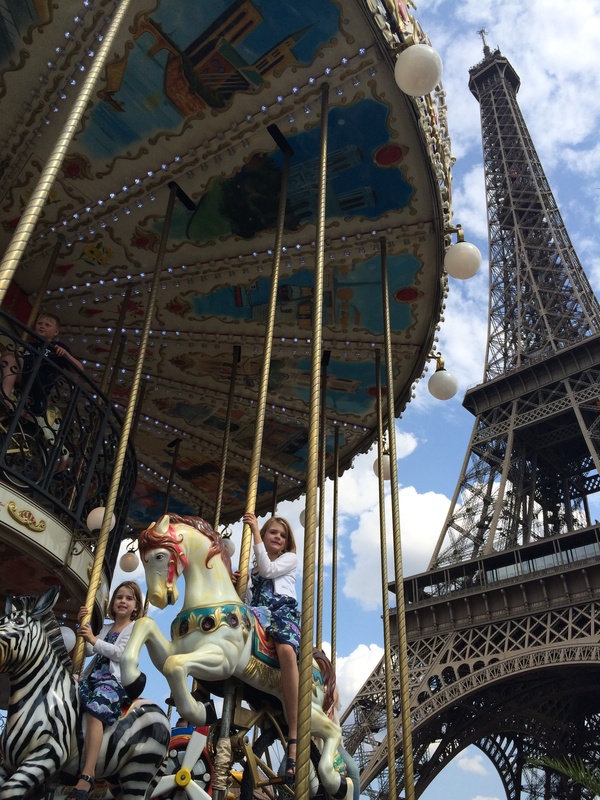 We’re visiting Paris where our girls liked the Eiffel Tower but absolutely loved the carousel right next to it. Here’s the first official edition of Longreads’ Best of WordPress! We’ve scoured 22% of the internet to create a reading list of great storytelling — from publishers you already know and love, to some that you may be discovering for the first time. We’ll be doing more of these reading lists in the weeks and months to come. If you read or publish a story on WordPress that’s over 1,500 words, share it with us: just tag it #longreads on Twitter, or use the longreads tag on WordPress.com. 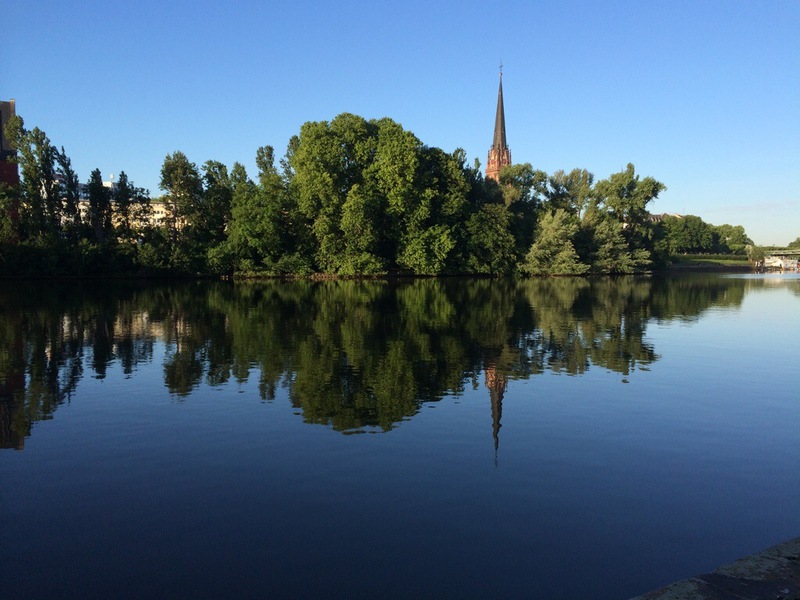 Dreikönigskirche (Epiphany Church), along the Main River, on my morning jog in Frankfurt during a visit for some Wikipedia community activities. 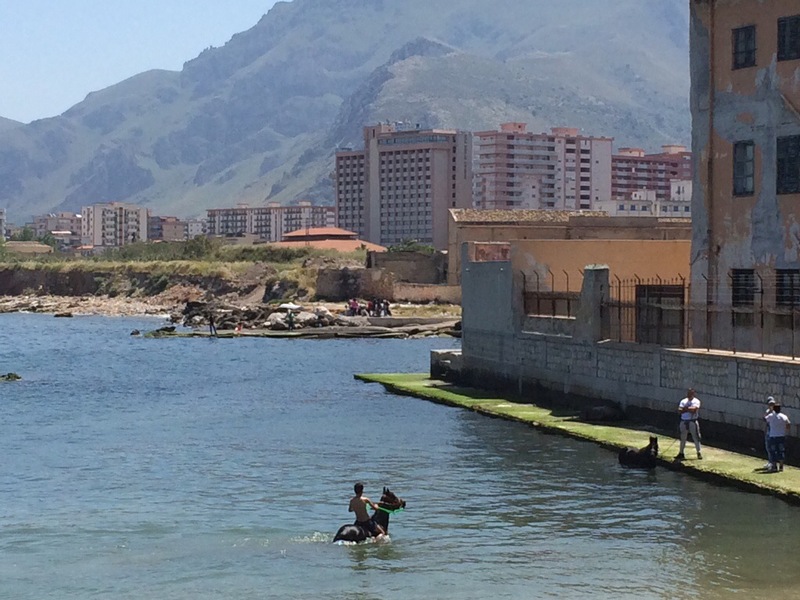 Seen while jogging at an Automattic team meetup in Palermo, Sicily. News is out both on our founder Matt Mullenweg’s blog and on Re/code about Automattic’s $160 million fundraising. I’m really excited about what this new capital means for Automattic’s ability to support WordPress. Welcome to new investors including Deven Parekh at Insight, Chris Sacca, and the Endurance team. And thanks to Tiger Global and True Ventures for their continued support.